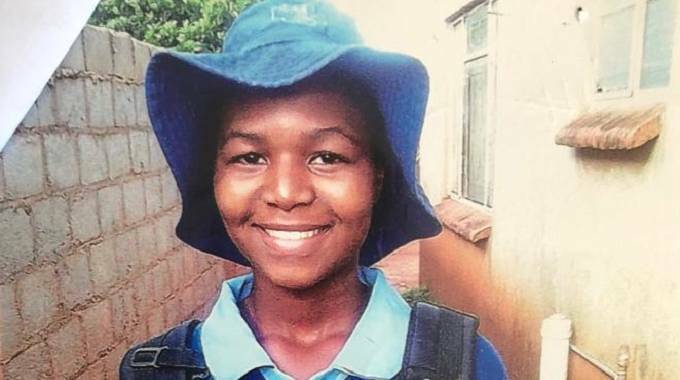 A 12-year-old Bulawayo girl has gone missing. The police are appealing for information that can lead to her location. A police statement says that Sarah Mbuzva, a Form Two pupil at Montrose Girls High School, was last seen on February 21 around 5 PM. Bulawayo provincial police spokesperson Chief Inspector Precious Simango’s statement indicates that Sarah left a note to her family. The note as said did not specify where she was going.